Power Up Podcast #64 | Is Stadia the new Sugar? - Our Systems are in Shock! What's up everyone, welcome to another Power-Up Podcast episode. In this one, Taylor Evans is joined by Anthony Dennis, Aidan Simonds, and Ethan Braun as they discuss the week's news, trends, video game stories and much more. This week is a special week as Google has just announced its Stedia streaming service. So hold on tight and enjoy the ride! 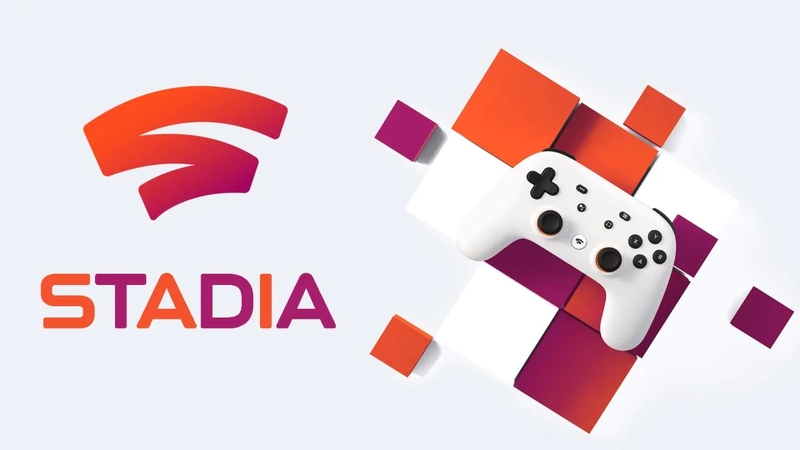 First up, the leading topic for this week is, of course, the Google Stadia. Is this the end of gaming as we know it? Will it be a Netflix style service? How exactly will the Stadia work? We answer all those questions and discuss our thoughts on the Web giants latest steps into the Video Game industry. Or will this new streaming service be one giant flop like many other Google services and products in the past? We know so little about it! Following this, Ethan Braun brings us the latest news on the Cuphead front! That's right folks, it's coming to the Switch! For some, this is a great move on Studio MDHR's part. But, for Ethan, he has an interesting take on Switch Ports. Also, surprise, surprise. 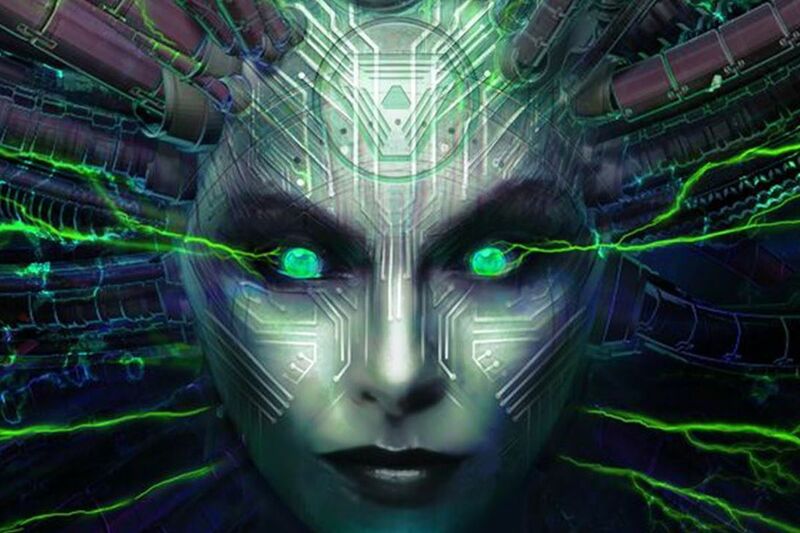 System Shock 3 is also in development. Following Nintendo discussions, Anthony discusses the recent Lucasfilm Games job listings. Could this mean Lucasfilm Games is set to take back the reigns of the Star Wars licence? Or are they only supporting EA in their Star Wars endeavours? The Guys have a couple of different theories on this. From, supporting existing studios in new game development, to a possible Star Wars licence Coupe. Only time will tell! You can also check out the Podcast on Itunes, Google Podcasts, Spotify, and much, more. Of course,, if you like this episode of the show, leave a like and follow us. ANy support you do decide to give us is much appreciated.